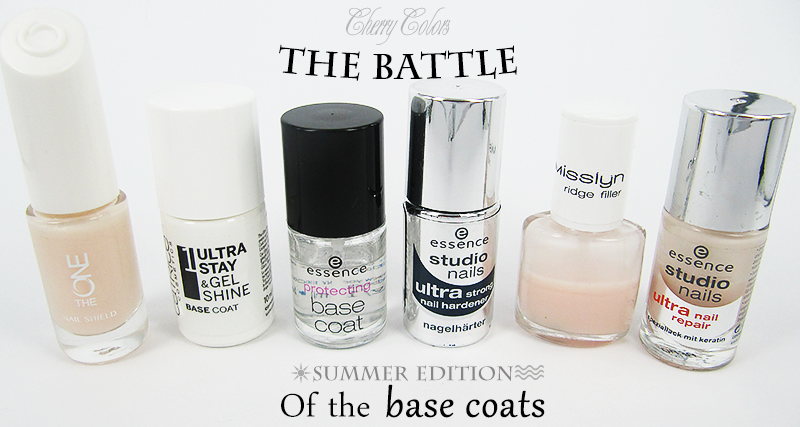 The Battle of the Base coats [Summer Edition] - Cherry Colors - Cosmetics Heaven! Today I have a different kind of post for my readers. It will probably be mostly interesting for the nail polish-a-holics, aka the lovers of nail polish. I noticed that I have a bunch of base coats and I put them to a test. I will tell you about how good they are for this Summer season. I will re-do a similar post in the Winter time because I feel that not all base coats are suitable for both seasons, actually they rarely are. So which nail polish bases will I be talking about? I have a bunch of Essence base coats, a Misslyn one, a Oriflame base coat and finally a Catrice base coat. I don't have other brands because I feel the ones I already have done their job well. This is the latest addition to my "base coat family" and I am the most disappointed by it. Not because of the formula, but because the brush is.. is horrendous. The bristles are a mess and I really hope they are fixing their terrible, terrible bristle problems. I mean, it's a well-known problem with Catrice polishes. Or it was. This polish is from the Winter update. If I can look away from the brush (I can't), the formula is nice but nothing special. It doesn't make my polish stay on longer even if I use the top coat that is to be used with it. However, it does dry extremely quickly! I was debating whether I should include this base coat in my post, but since I already took pictures, the hell, I will. This is no regular base coat, it's a hardening system that helps weak nails become stronger. It contains Formaldehyde, so it's not suitable for pregnant or breastfeeding ladies. It should be used for three weeks tops because with prolonged use it will have an opposite effect on your nails - they will become softer. It's best used with a nail hydrating system (or something that contains keratin), to add moisture to the nail since formaldehyde will dry out your nails. I do think it's a great system, just stick by the instructions and you should be fine. One word of caution, it is very watery so be weary while you are applying it. I purchased this base coat because my nails get ridges occasionally. Nothing too dramatic, but I prefer having a smooth base before applying my colored polish. 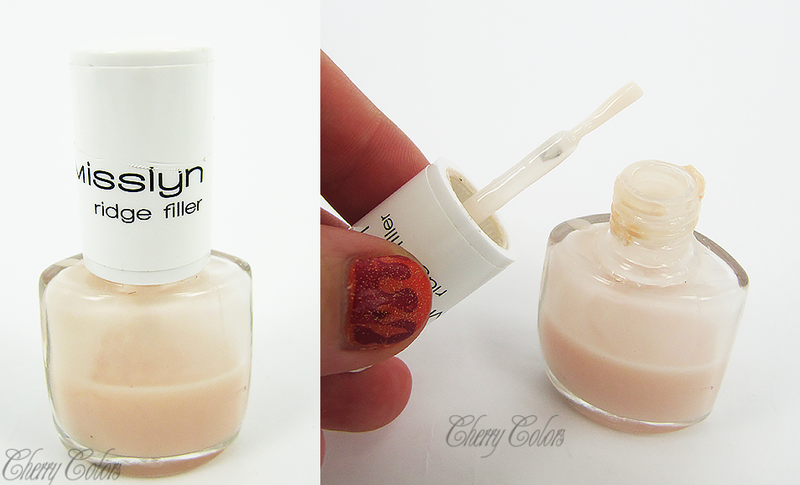 It works well, but I need two layers to get a nice looking nail with it. The drying time is somewhere in between fast and slow. For the price, I expected something better, but I am happy with the results. Also, I have less than a half in the bottle and it's starting to dry out. It's not the best base coat out there. 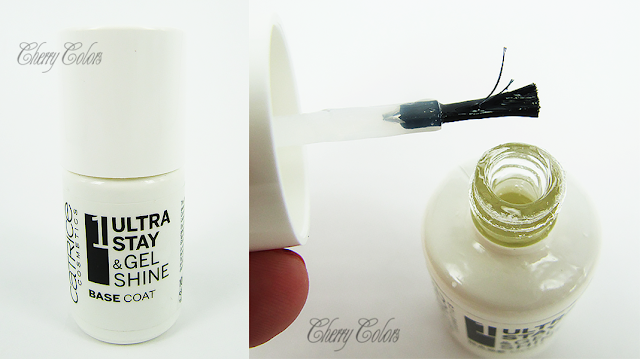 This is a base coat I was the most curious about. I find it very satisfying that the lid closes with a "click". 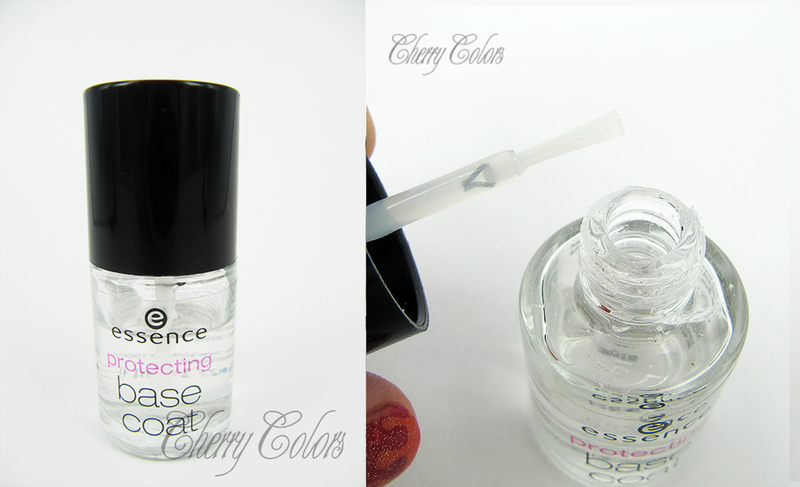 I noticed that my nails are harder and the polish does last longer while I am using this base coat. The effect is only temporary (while I am wearing it) because it is not a hardening system. The drying time is fast, it also covers ridges well. I am very happy with it. 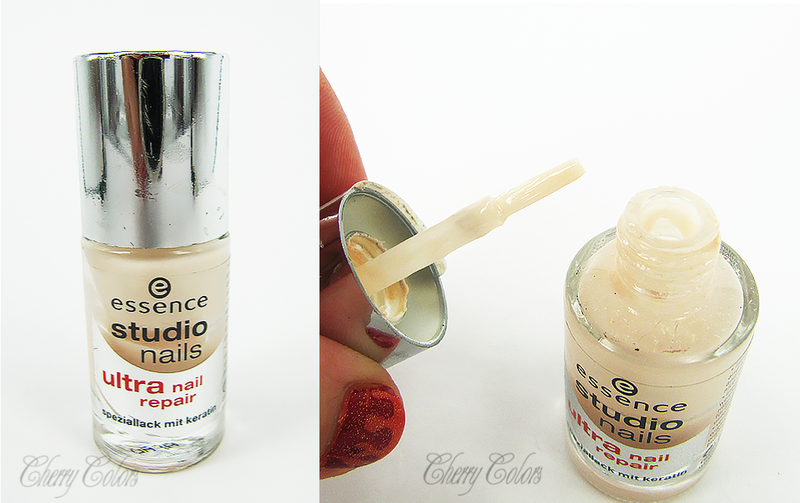 This base coat contains keratin and thus should help with nail hydration. I am not sure about that claim, but it works similarly to the Oriflame one, except it takes a longer time to dry and is thicker. Now that I'm at the half of the bottle it became even thicker and harder to apply. It's sadly discontinued, so I will not include it in the final verdict. I still have the old formula of this base coat, so it may not be the same with the new one. This polish is one of the "just is there" types. It kind of just it. It's nothing too special, but I guess it does help with discoloration of the nail. But that's it. You know, that's a thing that any base coat can do. So I rarely use it even if it does have a nice formula and dries quickly. It's a basic base coat. Boringly basic? It all depends on what you are looking for in a base coat. I am looking for a good coverage (so there are no ridges visible and my nails don't get stained), quick drying time and if possible some nail hardening (just temporary). And considering all three requirements, I think I found the one. 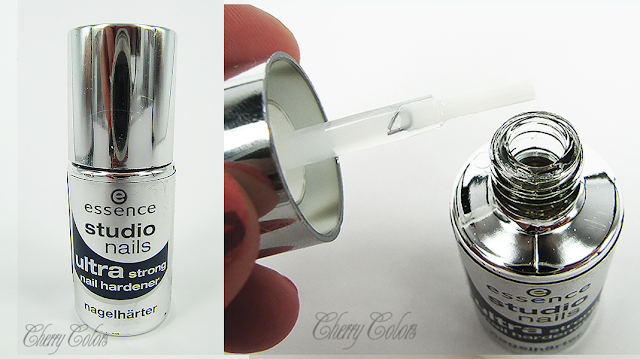 I am talking about the Oriflame The One Nail Shield base coat. I couldn't believe it's so good when I tried it. It's my current favorite base coat. I know it's on sale here and there so I may have to stock up on it.